The town council met on 24th March. 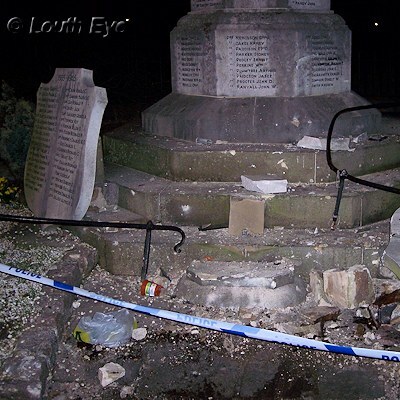 Several members of the public turned up to support the restoration of the Louth War Memorial, which was badly damaged on March 15th when a car hit it. It was very gratifying to see so much enthusiasm for doing something positive to return the monument, which is listed, to its former glory. In the public forum, Richard Limmer spoke about the astroturf pitch at London Road, which is used by the hockey club. "Without that astroturf the club stops," he said. "Boston have failed because their pitch is no longer playable." Mr Limmer explained that the pitch supports four senior teams, and the club had been going for fifty years. "It's vital to give 100% support," Councillor Sue Locking said. The council voted to accept a number of proposals about financial regulations, standing orders, and the council's objectives. Whilst these objectives are fairly uncontroversial (such as looking at Christmas lighting, giving grants to community groups, and reviewing the possibility of wireless technology for the CCTV system) it would make more sense for the new council to set its own objectives, considering new councillors will have their own priorities. Councillors expressed concerns about various services that have been withdrawn from Louth hospital and relocated to other hospitals in the area. "It's very important that we do keep the hospital going," Councillor Laura Stephenson said. There was a fairly long discussion on this issue, which I'm not going to go into detail on because of the personal medical issues that some speakers mentioned. The council voted to invite a Dr Parkes to talk to them on the issue. Brown's Panorama is due to be relocated to the Usher Gallery in Lincoln for the Great Lincolnshire Exhibition. The town council is planning to invite local historian Dr Gurnham to hold a talk about the stories surrounding this painting at some point in late May. The Town Clerk, Linda Blankley, prepared a report on the progress of work to repair the war memorial. 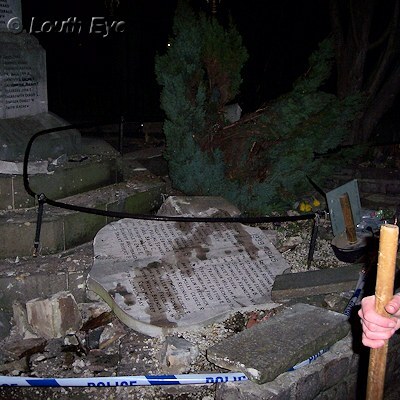 The grade II listed monument suffered extensive damage to memorial stones, the large column, surrounding walls and railings, and the flood lights. The notice board holder and conifer were destroyed. The Town Clerk arranged for barriers to be put up and put in an insurance claim. 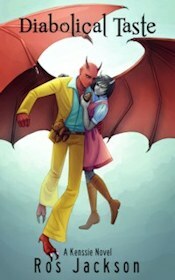 She sought expert advice on conservation and appointing a suitable structural engineer to deal with it. Loose objects were tidied up from the site and put in safe storage. The good news is, the driver's insurance company have accepted responsibility and are due to confirm this in writing. The bad is that the engravings on the shields are done in lead, and will require specialist restoration. Because it's listed, the monument must be put back the way it was, as far as possible. Leake's Masonry have already been involved in conserving the damaged memorials. 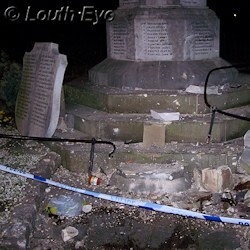 The council voted to delegate authority to the Town Clerk to continue arranging for the memorial's repair. The council will meet a couple of times before the election on May 7th, and this allows the Clerk to make faster decisions about the restoration. It's a great shame that this has happened, and I'm pleased that the insurance looks likely to cover it. It's a credit to the Town Clerk that she worked very hard to arrange the monument's security and restoration after the incident. I'm not going to make any comments about the driver responsible because as regular readers know, I like to keep this website free of profanity.